In the new trailer for Altered Carbon, the wealthiest man in the world has been murdered. And now he’s hiring someone to find out why. In the world of Altered Carbon, death is trivial—human minds are digitzed and downloaded from body to body, meaning that those who pass only pass through, not on. After Laurens Bancroft (James Purefoy), who has lived for well over 300 years, is “resleeved” into his new body in a more involuntary fashion than usual, he hires Takeshi Kovacs (Joel Kinnaman/Will Yun Lee) to solve his murder. In exchange, Kovacs gets a new body, and a new lease on extended life. The new teaser is told from the perspective of Bancroft, giving a look at his long, extravagant life and the circumstances leading to the series. It’s big on worldbuilding and offers a nice hint of Kinnaman’s version of Kovacs getting into a nasty brawl. 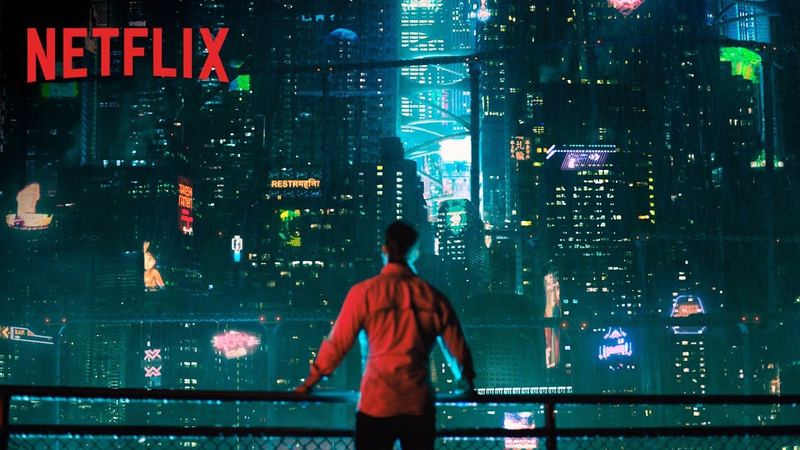 Altered Carbon debuts on Netflix February 2nd, 2018. Watch the trailer below.